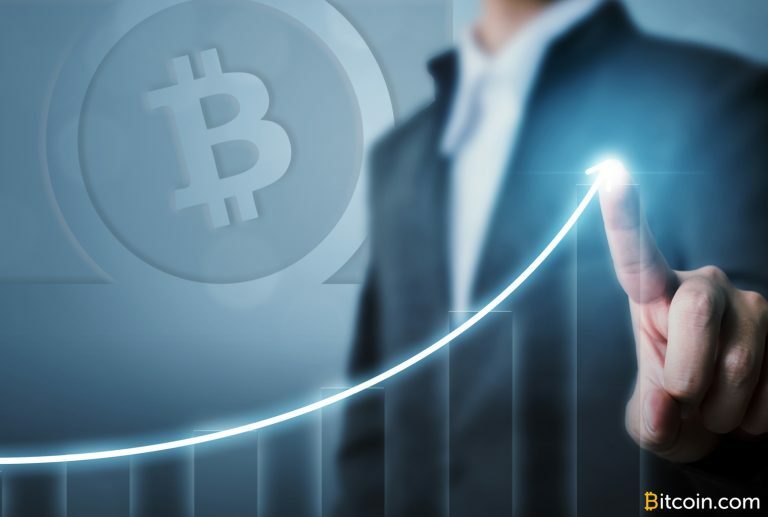 Over the last few weeks, there’s been a lot of attention focused on bitcoin cash (BCH) doubling in value and the $ 10 million worth of BCH-based futures being swapped on the Crypto Facilities platform every month. 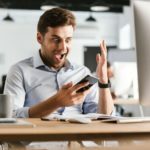 Last month, Crypto Facilities saw close to $ 50 million in BCH contracts. 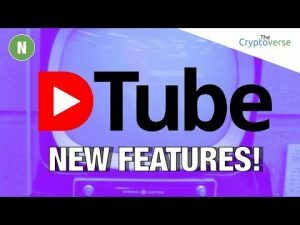 Since then, the popular Huobi exchange has also added BCH future contracts and traders can now take both long and short positions using the Huobi Derivative Market (Huobi DM). 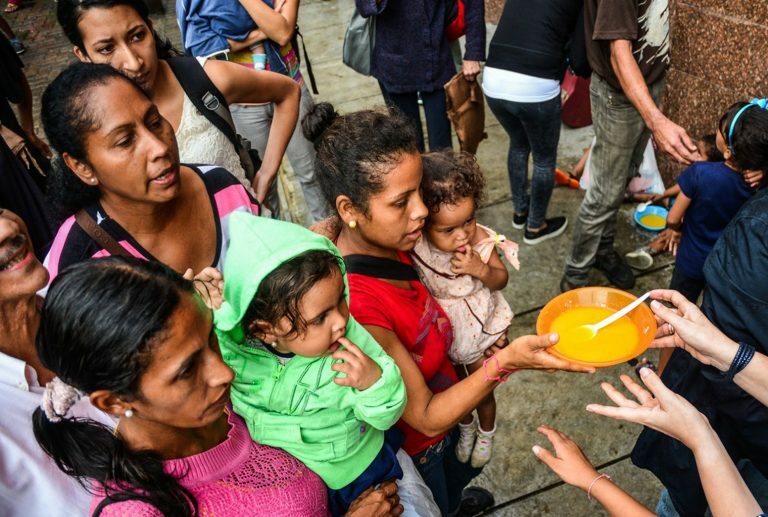 Venezuelans are having a difficult time as the country’s power grid shut off on March 7, leaving the majority of Venezuelan states with no electricity for well over a week. According to reports on March 14, electricity has been restored throughout most states within the country. 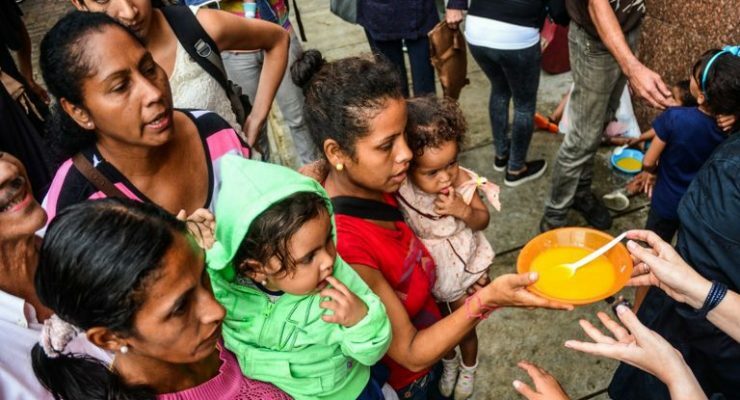 However, during the week-long blackout, bitcoin trades on the peer-to-peer exchange Localbitcoins plummeted by 40 percent. 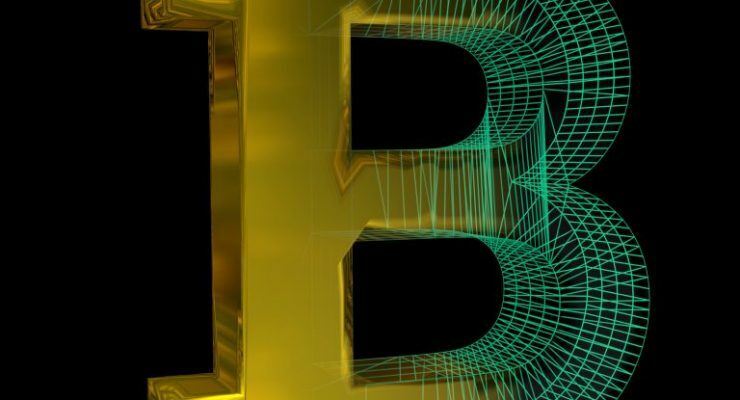 Bitcoin’s current period of price consolidation may end with a bull breakout, price-volume analysis indicates. 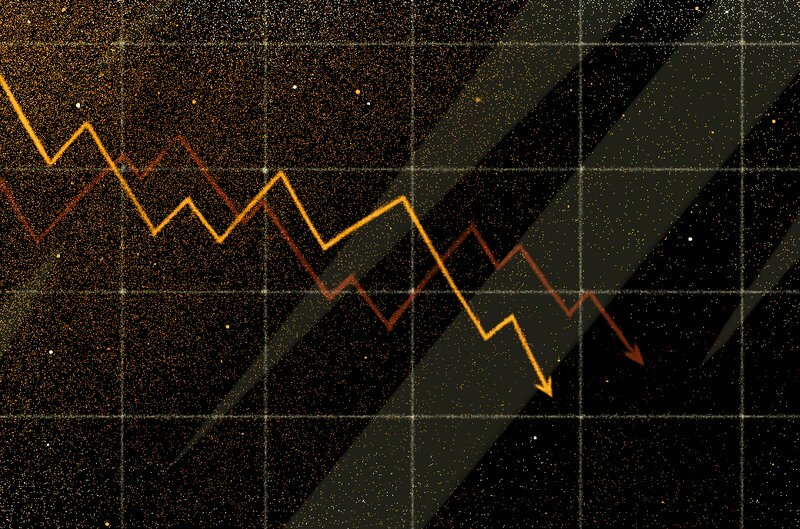 The crypto winter that started toward the end of last year doesn’t appear to be showing signs of slowing down. 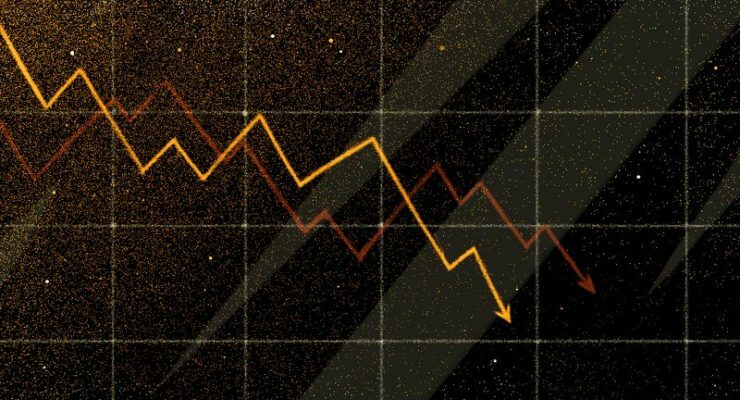 Digital assets like bitcoin lost more than 80 percent of their value while the overall crypto market cap shrunk from over $ 600 billion in January 2018 to less than $ 138 billion in December 2018. 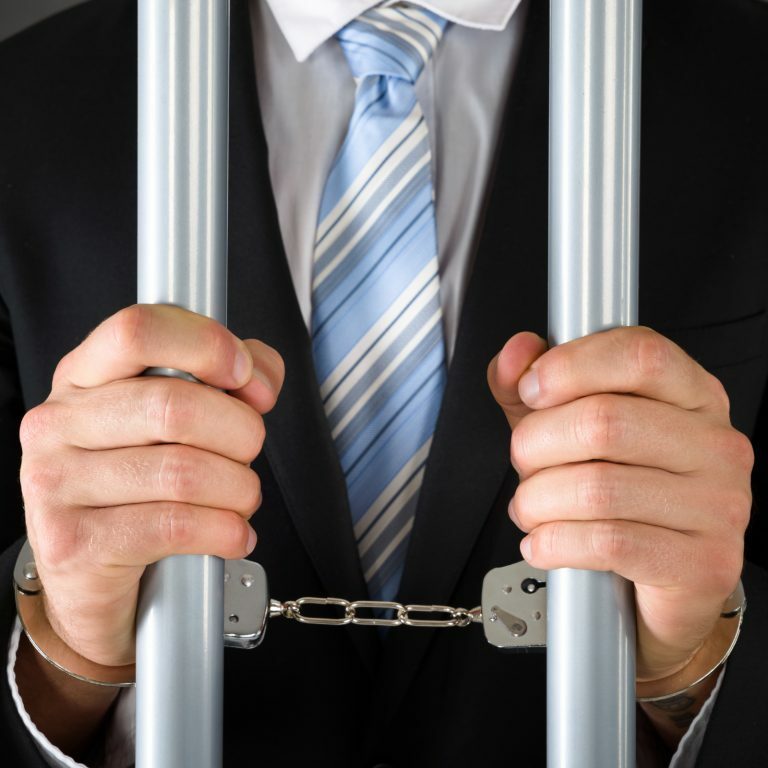 Two executives of a South Korean cryptocurrency exchange have reportedly been sentenced to jail for inflating trading volumes on their exchange. 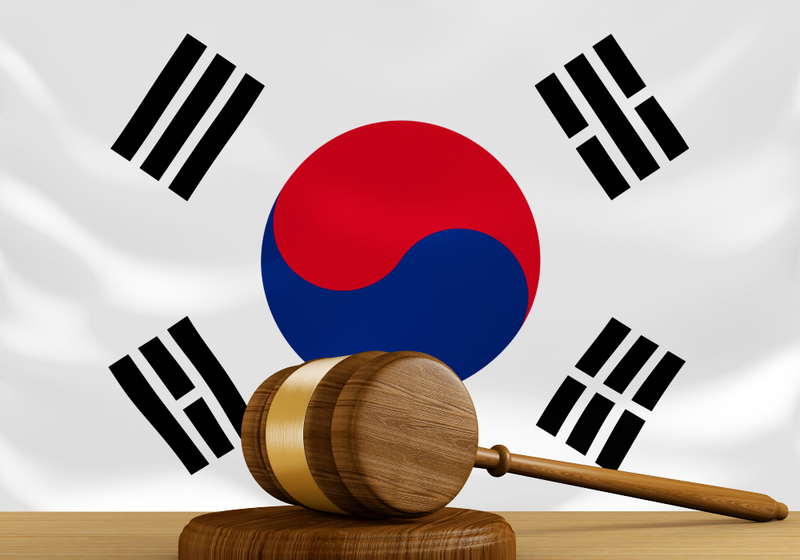 The pair allegedly used a bot to fake large orders in both cryptocurrencies and Korean won. 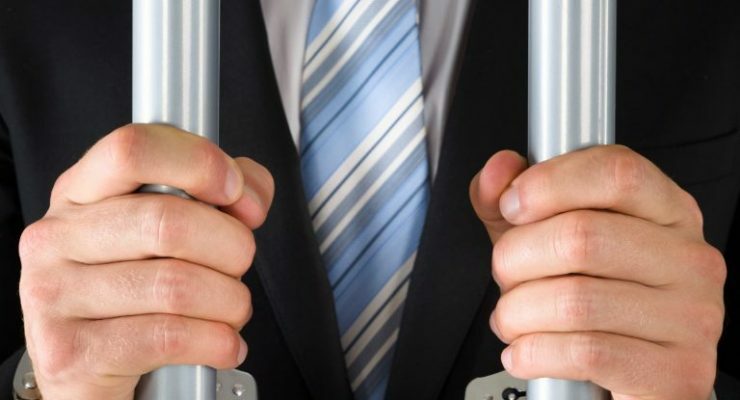 Two executives of South Korean cryptocurrency exchange Komid were sentenced to jail on Thursday “for their roles in orchestrating fraudulent trading volume reports on their platform,” The News Asia reported. Not a lot has changed since our last markets update four days ago as cryptocurrency markets continue moving sideways in a consolidated pattern. The top five digital assets have seen modest northbound gains this week, with increases between 1-5% over the last seven days. This Sunday, Oct. 21, the entire cryptocurrency economy of over 2,000 digital tokens is valued at $ 214.4 billion. 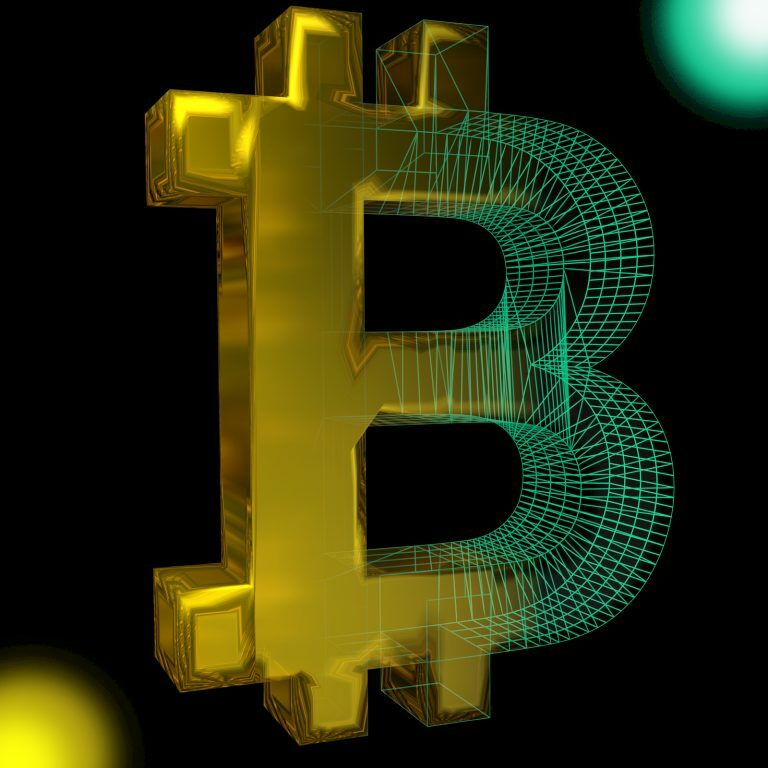 Dropping Bitcoin Volumes Brings Minor Market Retreat, Where Next? It’s been reported that both Litecoin and Dogecoin have seen some huge spikes in transaction volume today. Of course, it’s not uncommon for the two to be correlated since Dogecoin is mined alongside Litecoin. 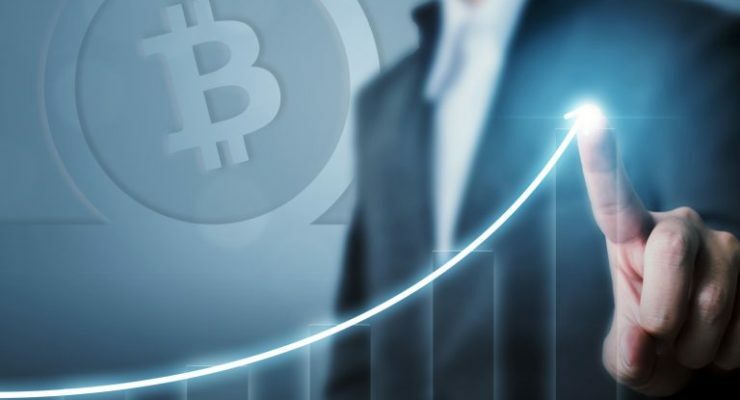 The transaction levels recorded earlier today for both of these cryptocurrencies are the highest seen since the 2018 cryptocurrency boom and since the transaction volume heights of February 2018. 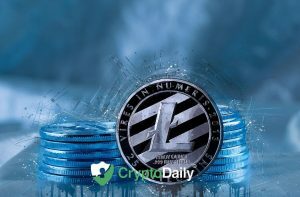 “Over 24 hours, the Litecoin network carried more than 77,000 transactions, way above the typical levels of 25,000 to 30,000. This month the Blockchain Transparency Institute (BTI) published a research report that claims quite a few of the top cryptocurrency exchanges are overstating their trade volumes or participating in wash trades. 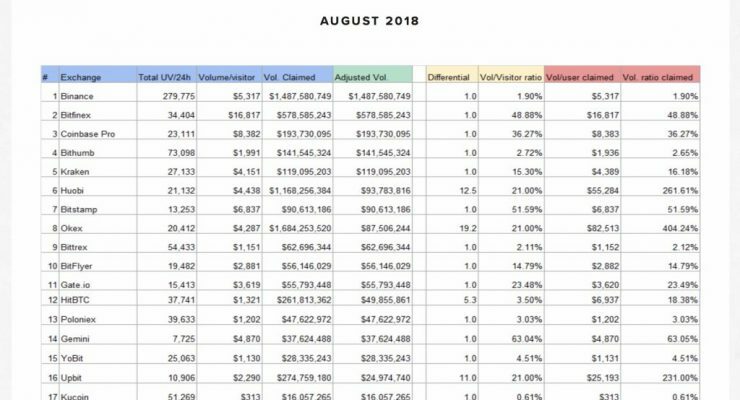 BTI explains that out of 130 of the top cryptocurrency trading platforms researched, the organization estimates that every 24-hours over $ 6B worth of digital asset trade volumes are faked. 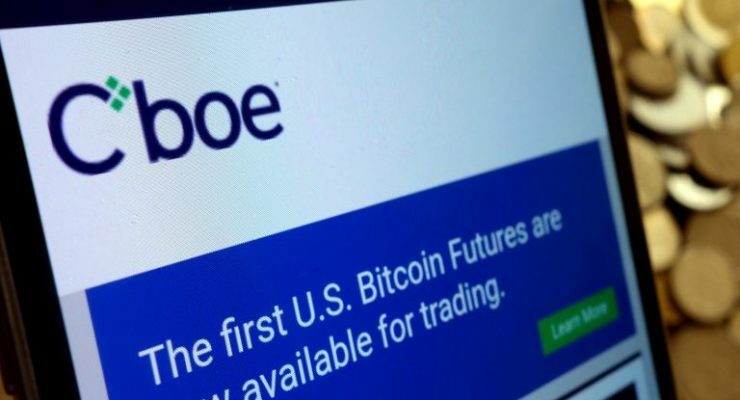 This past April, news.Bitcoin.com reported on the Bitcoin futures markets offered by the two derivatives giants Cboe and CME Group and how contract volumes were steadily rising. 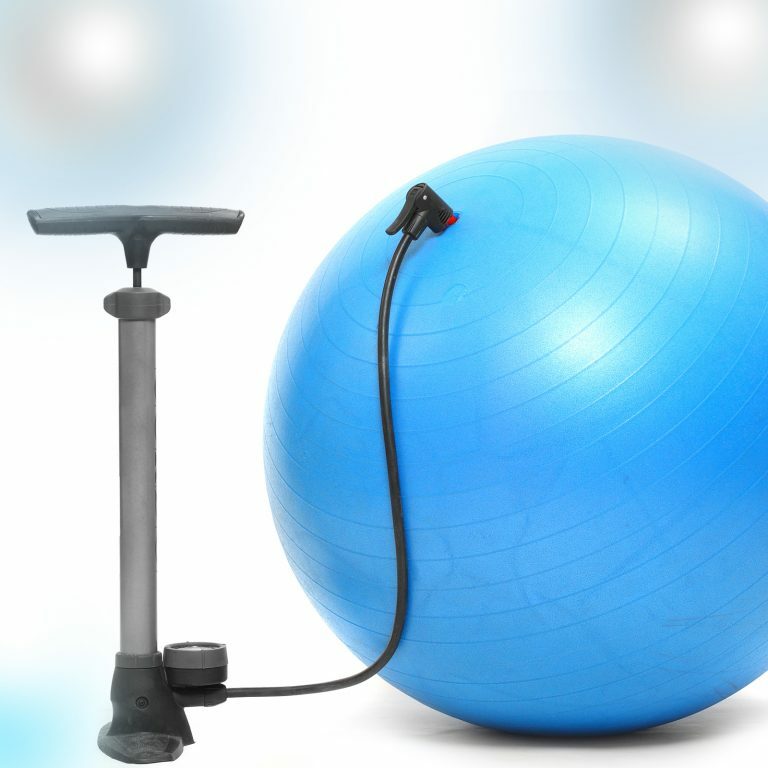 This month, while BTC-spot prices slide to significant lows, both futures products from these two companies are still seeing increased demand for contracts. 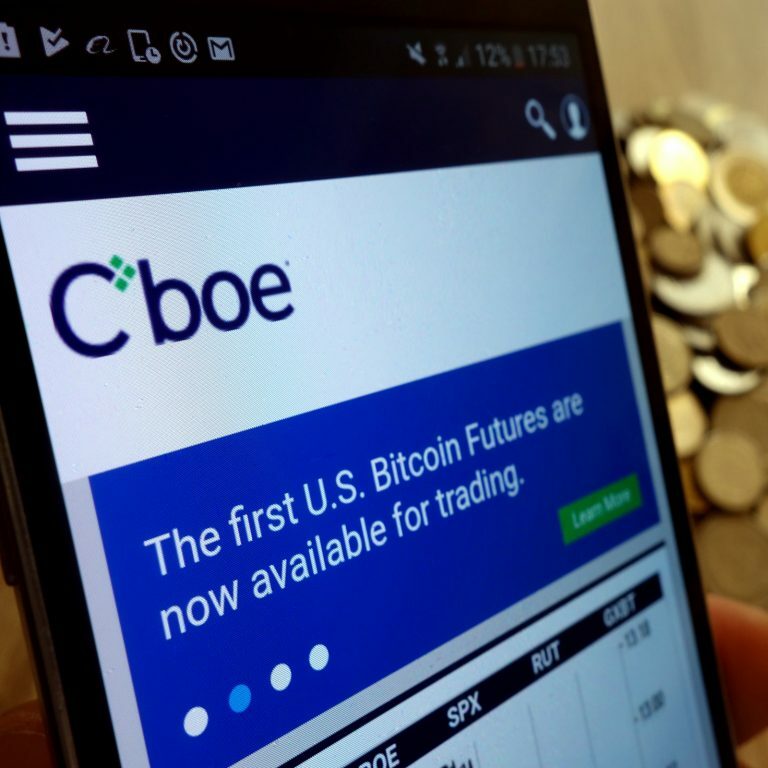 Over the past few months, the Chicago Board of Exchange (Cboe) and the Chicago Mercantile Exchange (CME Group) have been selling bitcoin-based futures products. 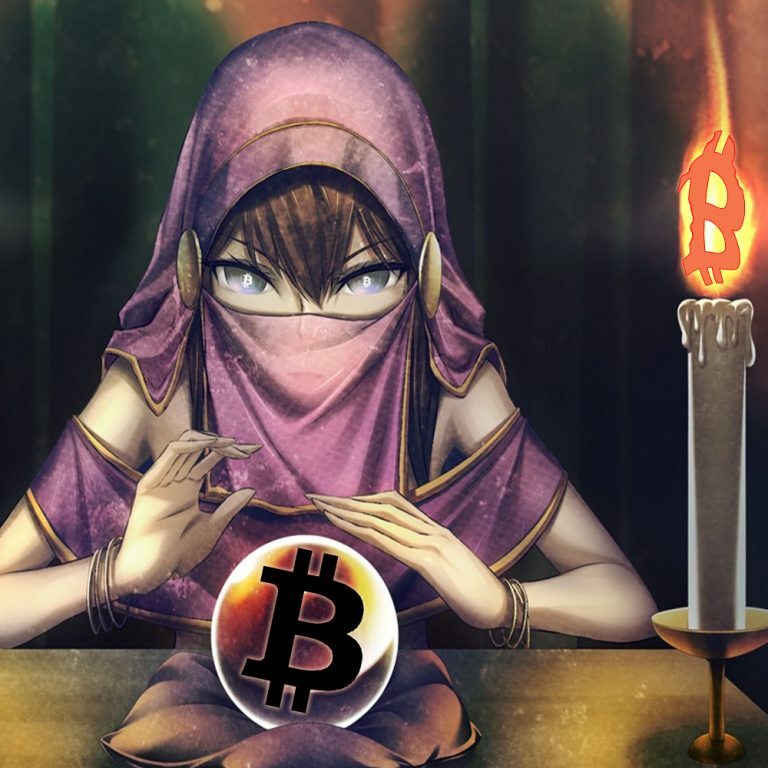 Predictions have been dull as most forecasts are around the $ 9-9.4K USD range for bitcoin derivatives using both firms’ futures data. 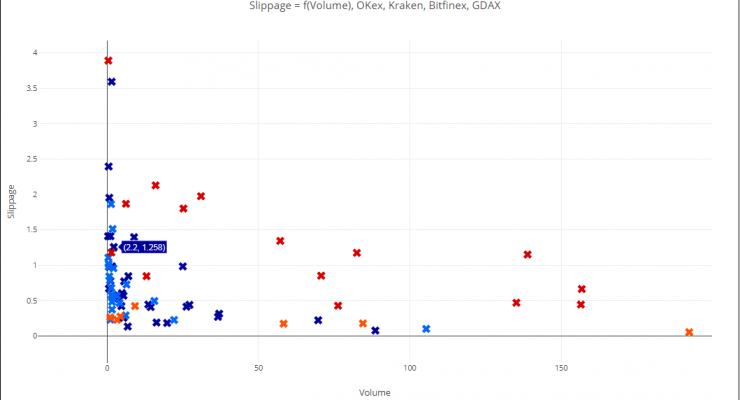 On the other hand, crypto-derivatives trade volumes have been increasing. 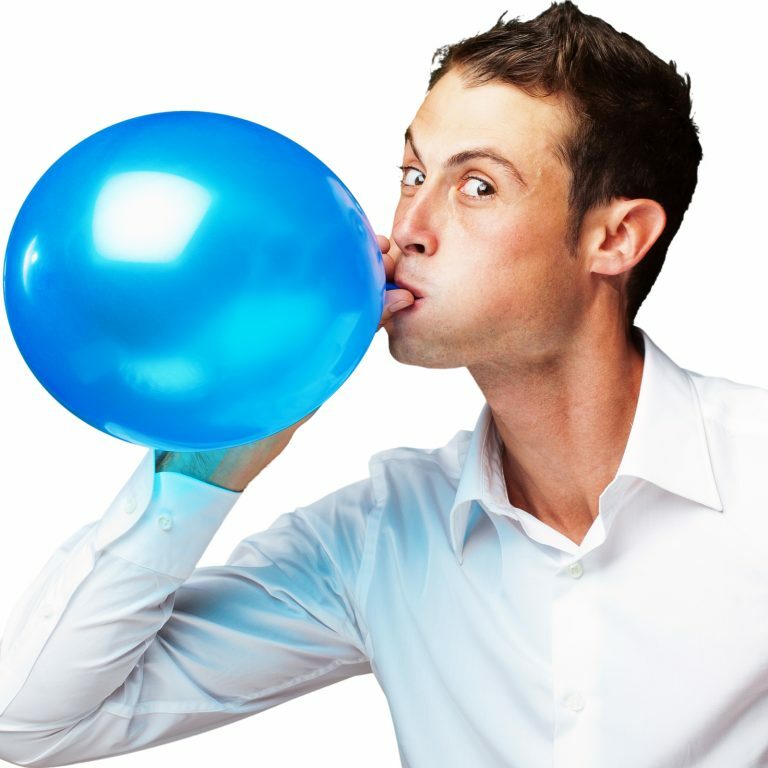 On March 10 a cryptocurrency trader and researcher published a report on how he believes $ 3 billion worth of cryptocurrency trade volumes, primarily from a couple of exchanges, are concocted. 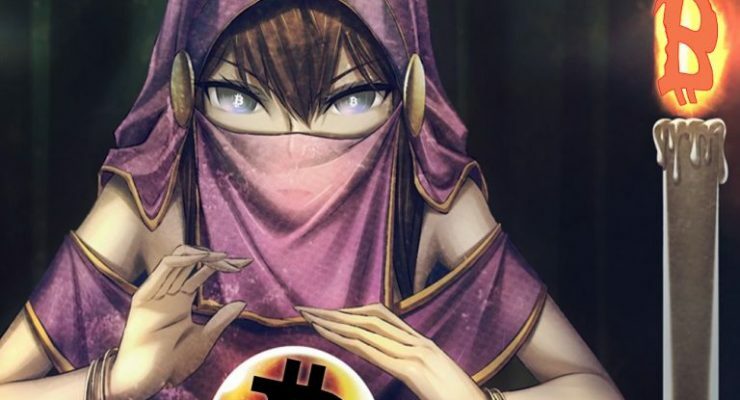 The author of the study, Sylvain Ribes, alleges that the exchange Okcoin has been fabricating up to 93 percent of its trade volumes.